A brand new London Loft Conversion within a few weeks. 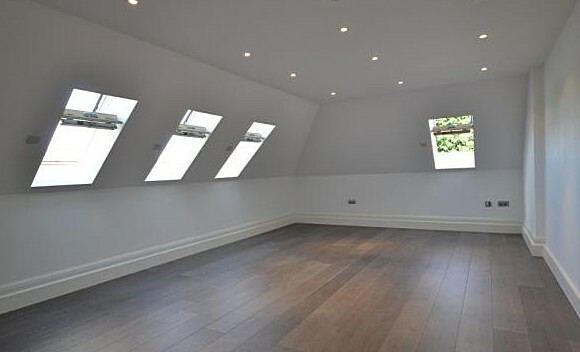 A new Loft Conversion in London is the most popular type of property conversion there is. At Builders GB we provide a complete Design and Build service that includes everything from initial design to completion. You can be sure of receiving the best possible service from one of London’s best Loft Conversion specialists. Our experience and knowledge is the reason why we build more Loft Conversions than any other company in London. At Builders GB we believe in complete customer satisfaction. We offer a trusted and reliable service and treat every client individually. 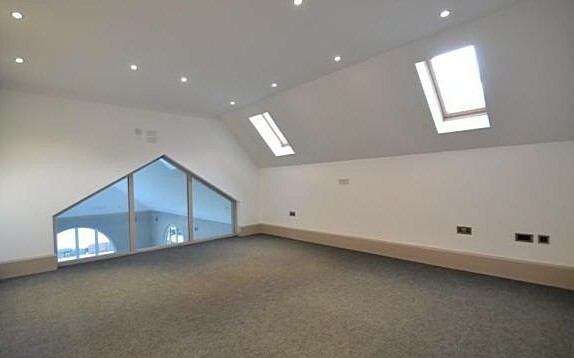 Our process of building Loft Conversions in London is unique our teams work without making much mess and they minimise any type of disruption. You can carry on with your daily routines without worrying about anything at all whilst your new Loft Conversion is being made. Builders GB are the only company that provide an after care package that covers everything. Our Loft Conversions come with a Full 10 Year Guarantee that covers much more than any other building company. We are known for our high levels of service throughout London and our clients are the reason for our success as we build on average 125 Loft Conversions in Lodnon every year. Join our list of happy customers and let Builders GB build your new Loft Conversion exactly the way you have imagined. Our Loft Conversion London teams are quick and tidy and always busy building the finest Loft Conversions. 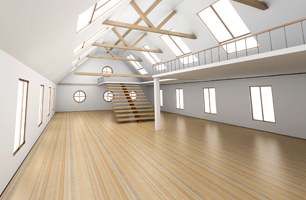 Converting Loft space is the perfect way to gain a stylish new room for your home. Developing the loft space in your home is a hassle free way of gaining more habitable space quickly and without any disruptions. You can relax knowing that we are a Design and Build company which means that we take care of everything from Drawings to Completion. You will also be able to get on with other things as we handle every piece of paperwork and visit to the council for you. At Builders GB we are able to offer much more than any other London Loft Conversion company. We employ our own full time Architects, Structural Engineers and Building and Design Consultants. This give you the best service and a complete solution for any type of building project. We are strict with our staff and always make sure that everything is built to perfection and has a quality finish. Our approach to the construction service is the best in London and Builders GB are known for providing the best possible service at a lower price. 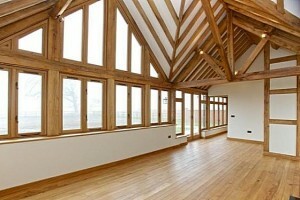 Builders GB are experts in constructing every type of London Loft Conversion. 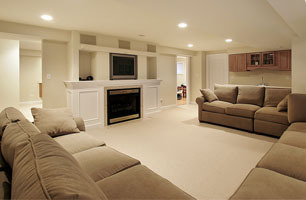 We have specialist teams who build the finest Loft Rooms and they work only for us. We do not use anyone apart from our own teams who have been trained and are fully qualified to build any type of Loft Conversion in London. You can expect an excellent service that comes complete with a Full 10 Year Guarantee which gives you unique access to our 24 Hour Emergency Team. Converting a Loft is a very quick and easy solution for homeowners looking to expand the living area within their properties at an affordable price. Typically you can gain around 30% of new habitable space from your home with a Loft Conversion in London. 25% more value to a home. The increase in value to a home is even better when a Loft Conversion has an extra Bathroom and fitted Cupboards. Once the area inside your attic is converted into new living space you will instantly make your home into a property that has much more demand and appeal. Many people throughout London look for homes with a Loft Conversion already built. As we all know London is an expensive area to live in and properties with more rooms are much more expensive. Many independent surveys are carried out regularly by Banks, Estate Agents and others. They all confirm that a London Loft Conversion is the one project that gives the highest return on investment. 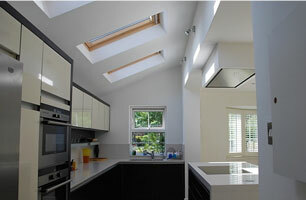 Builders GB’s are well known for creating some of the finest Loft Conversions in London. Our Loft Conversion Specialists can construct your new Loft Conversion within just a few weeks and with minimum disruption. A Loft Conversion by Builders GB comes with a Full 10 Year Guarantee that is transferable should you decide to sell your home in the future. construction project including Loft Conversions. why we are always kept busy.